Methok YIN, a Taiwanese author who has focused on Tibetan issues for many years, traveled multiple times to northern India where the settlement area is for Tibetans-in-Exile. 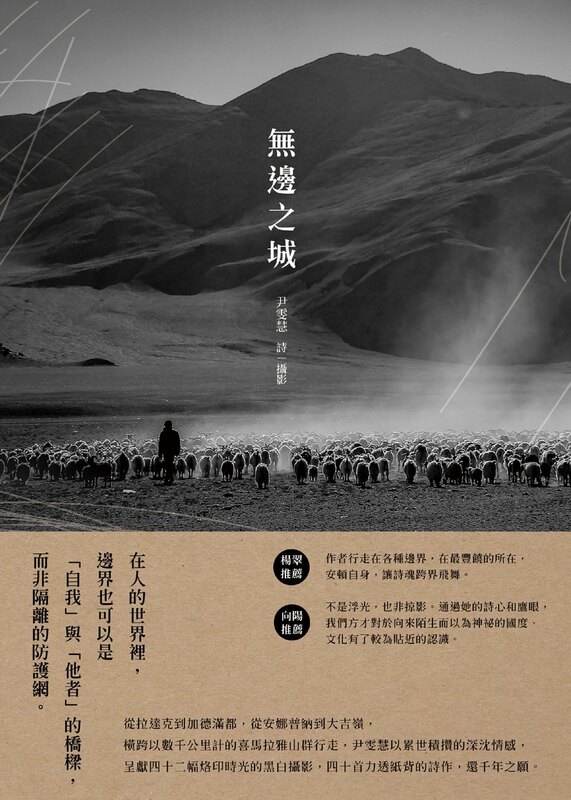 This book gathers photos and poems collected during those trips. It is also a reflection of the author's inner self-conversational journey. 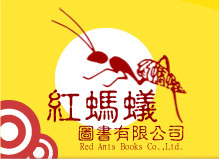 A unique presentation within the Chinese literature, a poetry anthology, knitted by 10 poets who are Moms. Their hope and despair are detailed in the 20 poems, dedicated to all the Mothers and Mothers-to-be.